Drones are getting common in our day to day life. New models of drones are released every day. Most of these models come with really amazing features. Flying a drone needs a little bit basic knowledge. That is why today I am going to discuss with you my list of 5 cheap drones in Canada for Beginners. 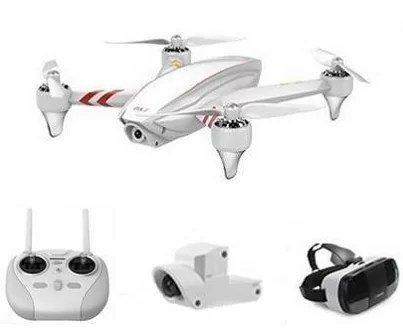 In this list, you will find a quadcopter for every budget. With a very decent design but not a decent name, UDI U818A supports an HD camera. The HD camera pairs up with 6-Axis Gyroscope to shoot nice pictures and videos. And, the headless mode and return to home function make it an ideal drone for the beginners. 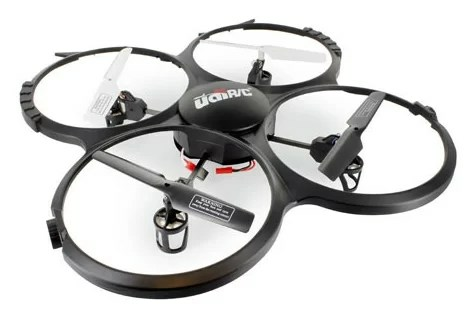 Also, the UDI is the best drone for indoors due to its protective design. Moreover, UDI U818A can take a flight up to 5 minutes. Blade Nano is truly a cheap beginner drone to get in Canada. It’s so small that it fits in the palm of your hand. The best thing about it is it comes with SAFE technology (Sensor Assisted Flight Envelope). SAFE actually helps in preventing the drone to crash into objects during flight and landing. The blade NANO is the best cheap drone in Canada for beginners with 720 HD camera. Furthermore, it has flight time up to 10 minutes. The DJ Phantom kind of looking drone Upair One costs around $300 in Canada. 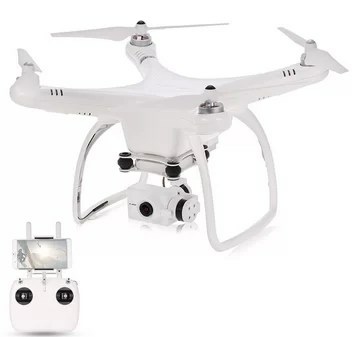 This clean looking aerial device is equipped with an impressive 2.7K camera. Just pay $50 more and you get a 4K camera version. The camera produces more spectacular results when it comes to aerial photography. Upair can last up to 18 minutes on a single charge. It can fly up to 800 meters or 2625 feet above from the transmitter. All in all, this is the tiny beast that costs almost nothing considering its brilliant features. I cannot complete this list of cheap drones in Canada for newbies without JYU. 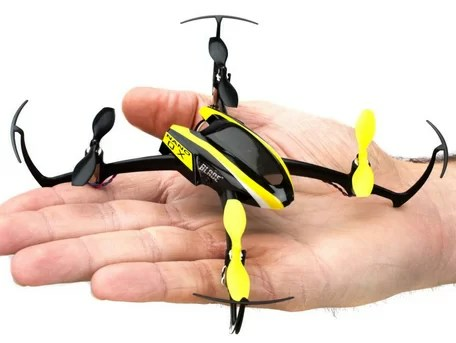 The JYU Hornet is the Quadcopter that offers a lot of newbie friendly features such as Altitude Hold option. Also, the headless mode that eliminates the need to adjust the orientation before the flight. And the first person view that lets you watch live videos directly on the controller screen. 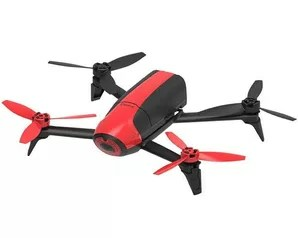 On top of these, the JYU Hornet FPV has an HD camera and double battery that offers 22 minutes of autonomy. The Bebop 2 is the new and improved version of Parrot’s best-selling drone. It really brings significant enhancements to the table. The first one would be its 14MP camera that can record 1080p videos. The next feature that is worth mentioning is the 25 minutes battery life. In addition, it also has LEDs for extra visibility during night time. Which Cheap drone in Canada you should buy as a beginner? The best and cheap drone for a newbie that I recommend is Upair One. Upair comes with really enhanced features like HD camera and long battery life. It has an easy to use interface which makes it perfect for beginners. Finally, this was my list featuring towards the cheap drones for beginners in Canada. If you want to add some info or queries, then let me know in the comments section.